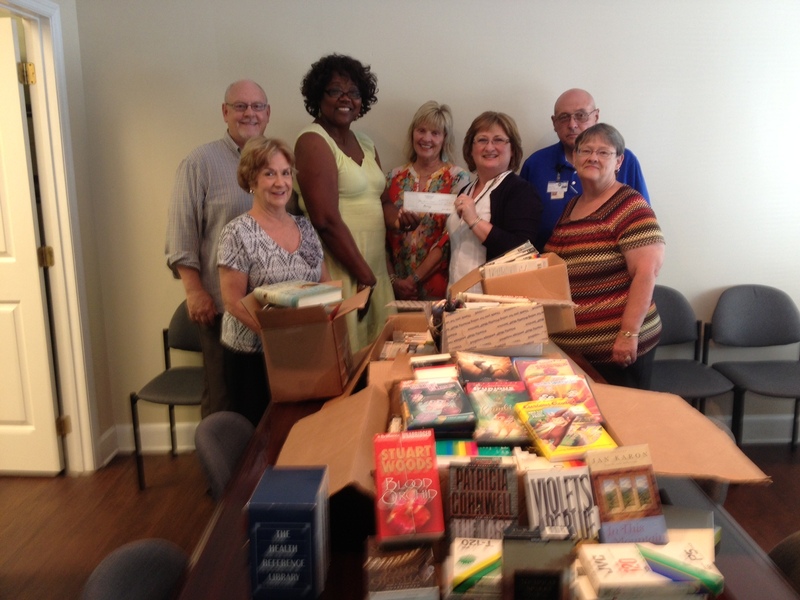 During a recent Ladies Circle meeting, it was decided to support the efforts at Amity House in Brunswick. 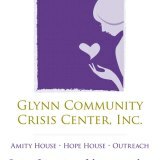 Amity House is a non-profit organization located in Coastal Georgia. They provide a broad range of services to women and children of domestic violence. within our church. Thanks to the generosity of the congregation at The Grace Place church, we were able to present The Amity House with a check for $680.00, plus a valuable collection of in-kind donations (videos, books, clothing). Items to be purchased with the donated funds include a video game system, DVD movies, educational computer games, DVD player, and VCR. With school out for the summer, entertainment for the youth is a high priority. Thank you to everyone that responded and assisted with this effort!